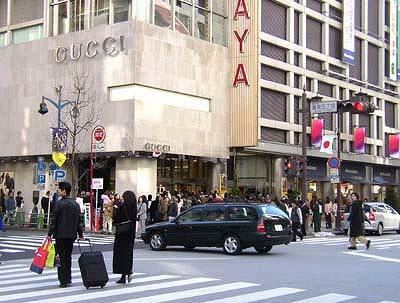 Ginza is known as the biggest shopping thoroughfare in Japan. 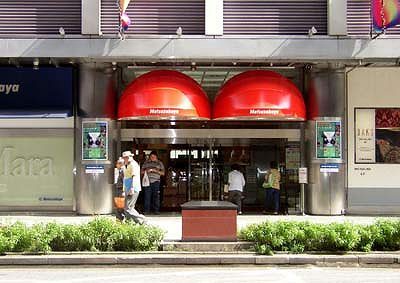 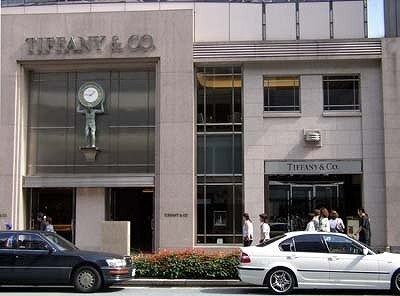 Major brands open their main shops along the road. 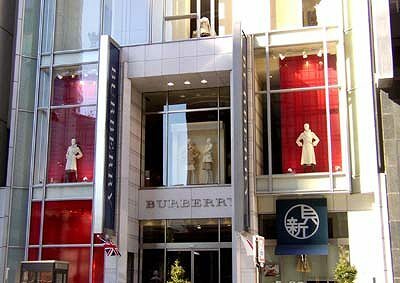 Other brand owners eagerly want to open their shops in Ginza. 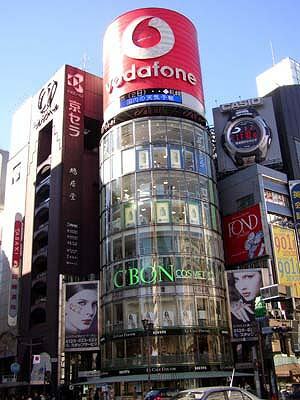 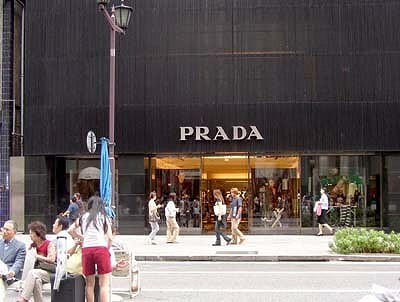 Actually in japan, merchants who have headquaters at Ginza are highly evaluated as top brands. 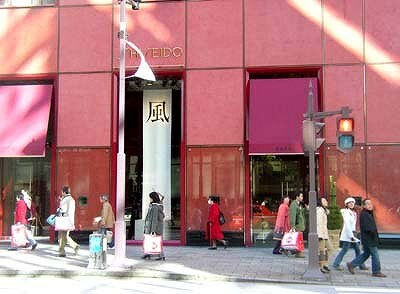 The street was originally located next to the starting point of Tokaido, Japan's main road connecting Edo-Tokyo with Kyoto and Osaka. 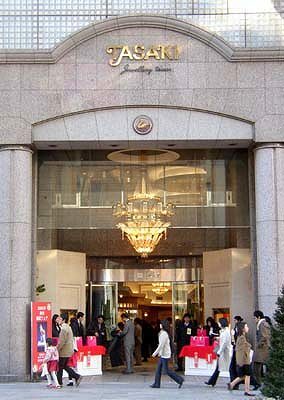 The name "Ginza" means the guild of silver makers because there was the guild office along the street in Tokugawa era. 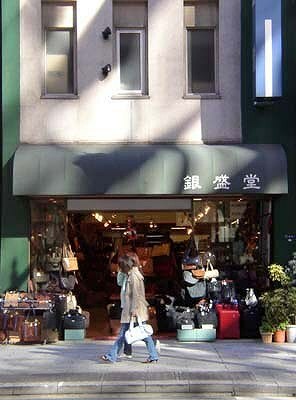 In 1870's the street was rebuilt into brick town as a showcase of Japan's modernization by Meiji Government. 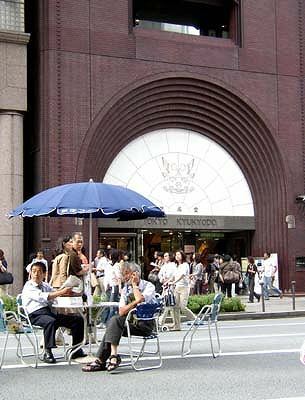 The modern brick buildings covered the street and many people gathered there to see the new townscapes. 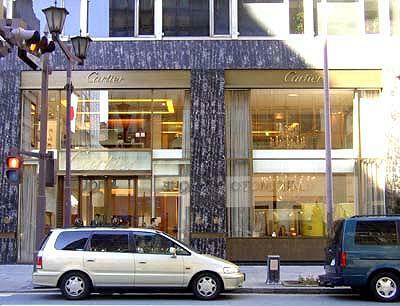 Since then Ginza became the finest shopping throughfare in Japan. 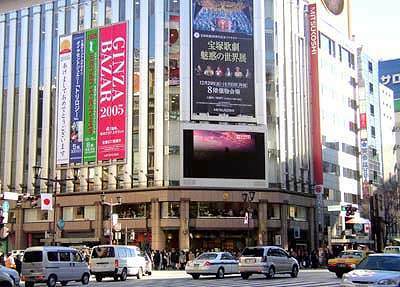 Ginza area also was struck by the gerat earthquake in 1923 and set in fire by the great airraid by US in 1945. 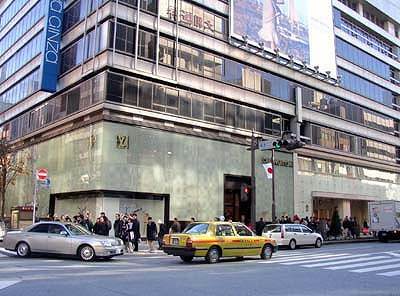 But the town was quickly reconstructed each time.Right now Ginza remains the most famous commercial center in Japan filled with expensive goods and shopping people. 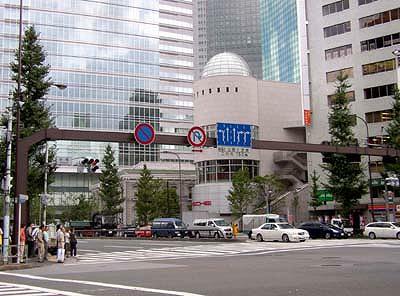 Some day, I walked along the street from Ginza 1-chome tube station southward to Shimbashi. 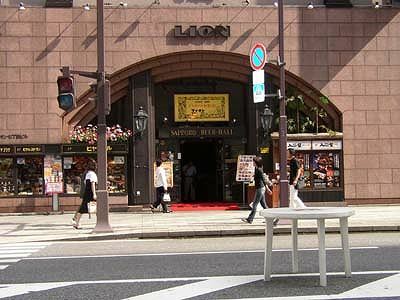 The pictures below were taken at the time. 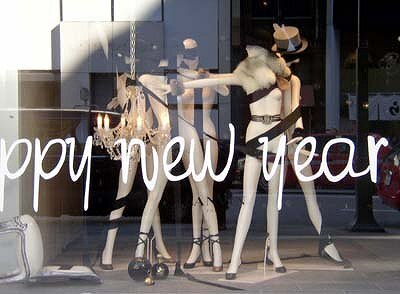 and head for shopping or entertainment. 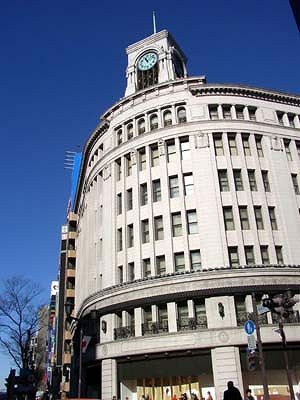 founder of a clock company, later known as Seiko. 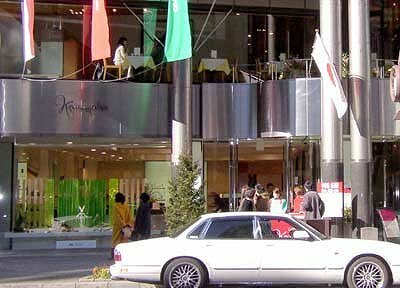 Near the Ginza 4-chome crossing, there are several jewel shops. 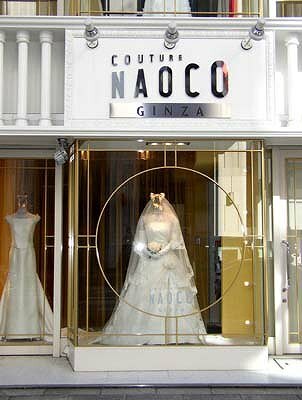 Young couples come here to give each other the engaging rings. 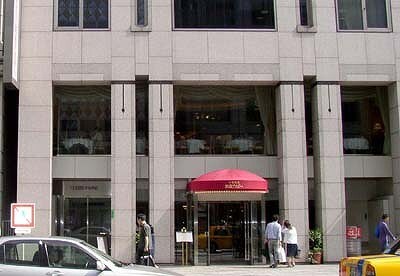 draft beer and Omelets. 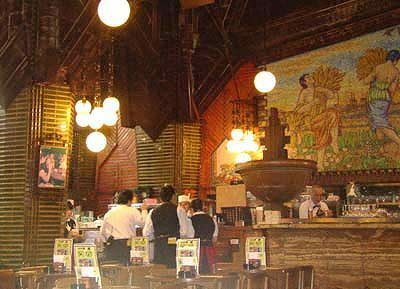 The picture on the right is inside the beer hall. 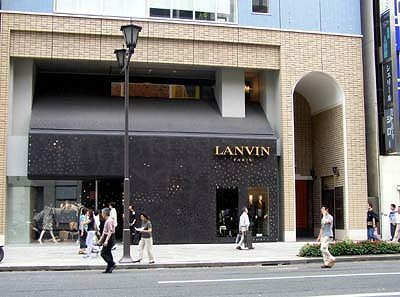 There are many fashionable buildings along the street. 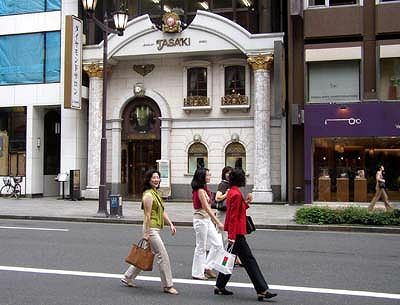 of Tasaki Pearl. 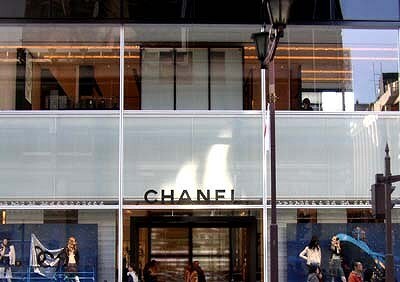 The women shown there look elegant. 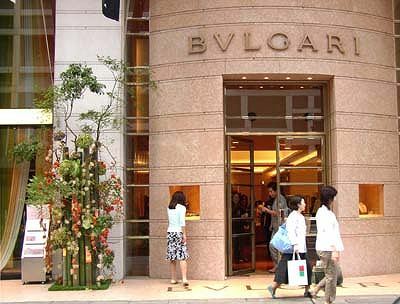 The brands abroad opened their shops in Ginza. 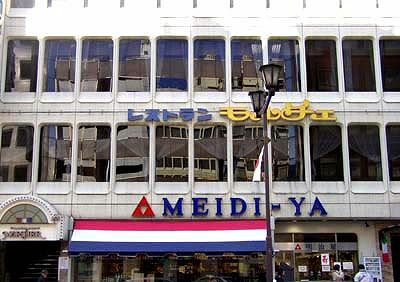 up high side by side.